Digital mobile operators and telecommunications service providers spend about $2bn (about N638bn) annually on the importation of bandwidth and other related services, the National Space Research and Development Agency has said. The Director-General of NASRDA, Prof. Seidu Mohammed, said this at the National Space Dialogue, which opened in Abuja on Monday. At the forum, the Minister of Science and Technology, Dr. Ogbonnaya Onu, and a former Vice-Chancellor of the University of Lagos, Prof.Oyewusi Ibidapo Obe, said satellites and space technologies would offer the nation veritable routes to diversification of the economy. The NASRDA boss said the nation’s economic woes as a result of dwindling fortunes from oil and gas could be squarely addressed if adequate investments were made in satellite technologies by both the private and public sectors. 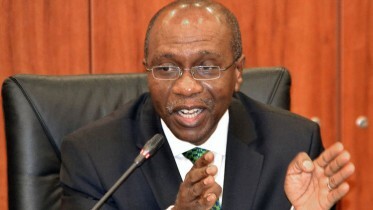 He said, “The global telecoms market is about $200bn annually. Out of this amount, $2bn leaves the country as capital flight due to foreign telecom operators in Nigeria who import foreign bandwidth and related services annually. “Nigeria currently has over 100 million mobile phone subscribers and it is still growing with an almost 106 per cent penetration rate. The West African market is estimated to be about 200 million subscribers. Mohammed said the satellite market, especially in Africa, was waiting to be tapped, adding that Nigeria which had started a space programme was in the best position to exploit the opportunities if both public and private sector investments were channelled to the sector. Also speaking at the event, Onu said Nigeria urgently needed to address its several challenges through investment in the right technologies. He said, “Our space programme is targeted at the areas of greatest national needs. Using space science and technology, we can promote agriculture to ensure food security. Through land preparation and management, irrigation, pest monitoring and control, space science and technology can be of great importance to farming. 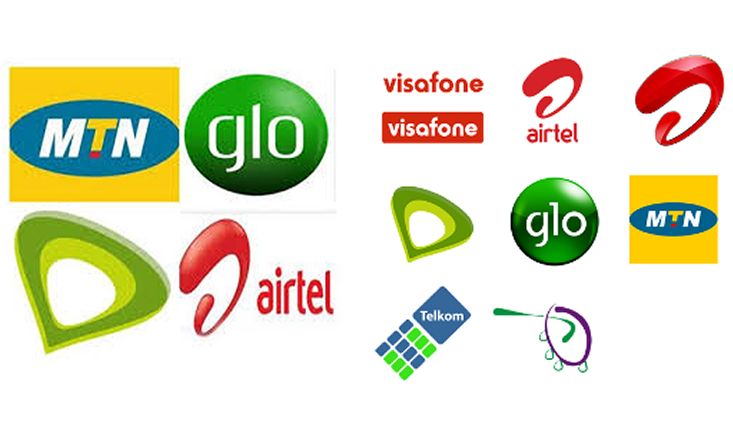 Be the first to comment on "Telecoms Operators Spend N638bn on Bandwidth Importation"